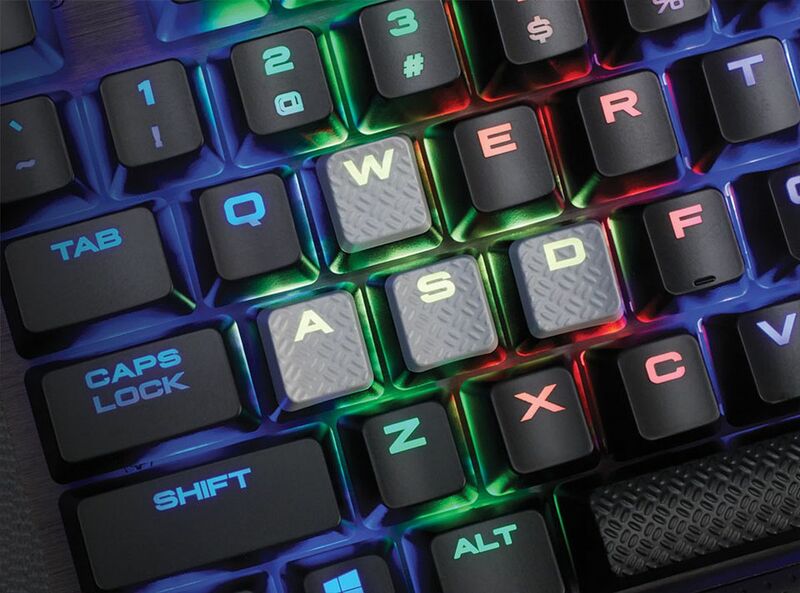 The K70 LUX RGB MX Silent features 100% CHERRY MX Silent ultra-quiet keyswitches, backed by a lightweight aluminium chassis and individually lit with vibrant RGB lighting. 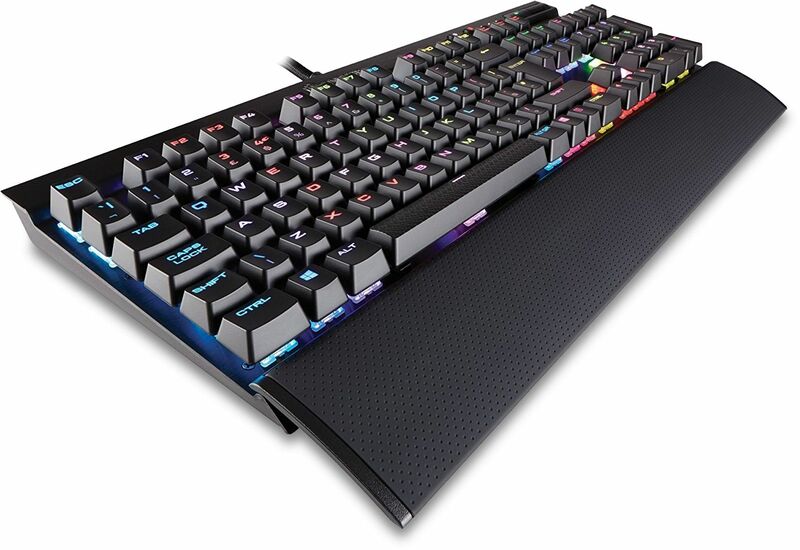 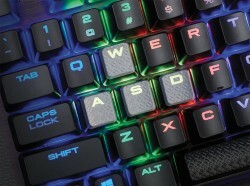 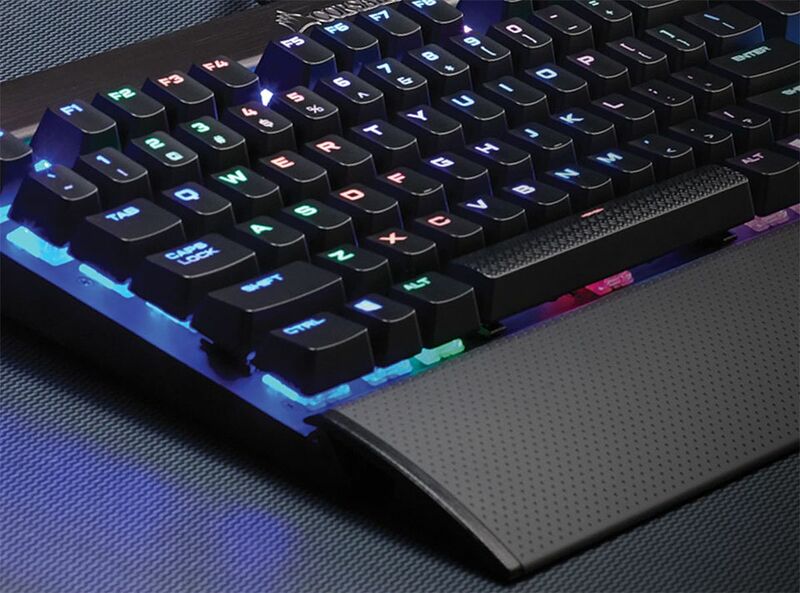 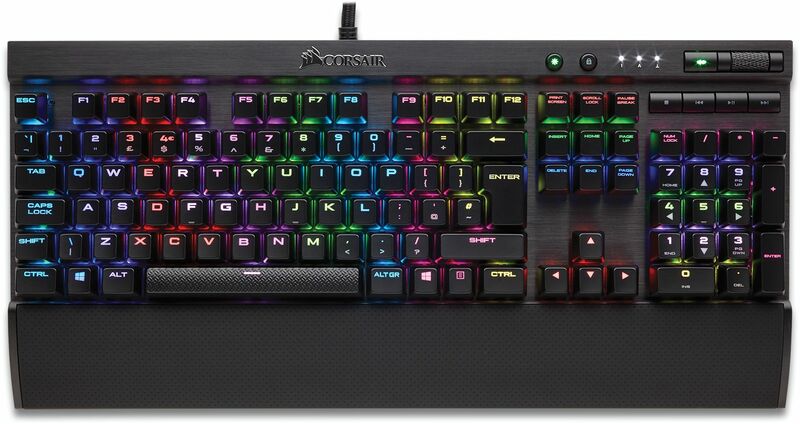 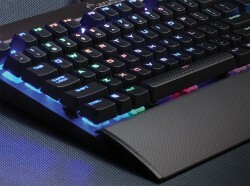 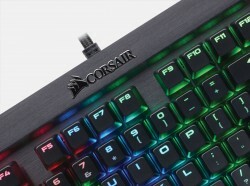 The K70 LUX RGB MX Silent, part of Corsair's LUX line of gaming keyboards, features CHERRY ultra-quiet keyswitches backed by a lightweight, durable aluminium frame and dynamic multicolour lighting. 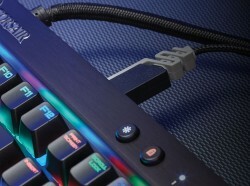 The USB pass-through port is positioned for uninterrupted game play and ready for your mouse or wireless headset adapter. 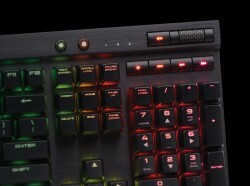 Harness the power of CUE for sophisticated macro programming and dramatic lighting effects and animations. 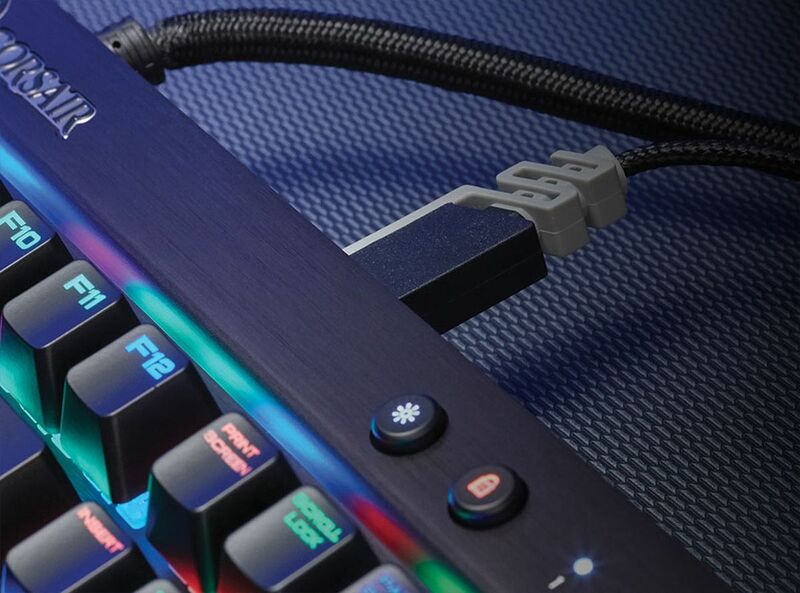 100% anti-ghosting with full key rollover on USB helps ensure accuracy, so every keystroke translates directly into accurate gameplay. 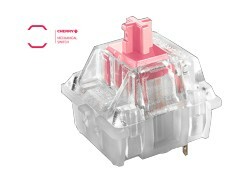 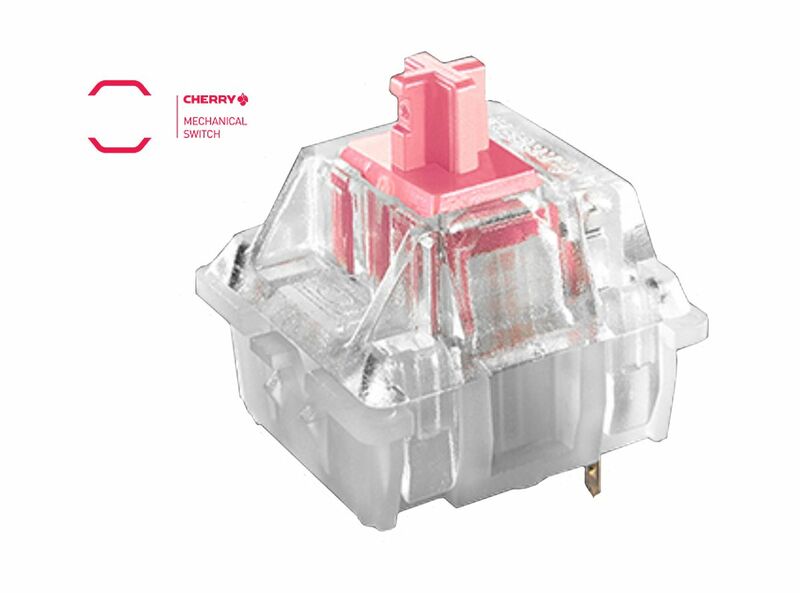 Contoured, textured FPS and MOBA keycap sets keep you in control, the Cherry MX Red keyswitches give you linear response and fast actuation. 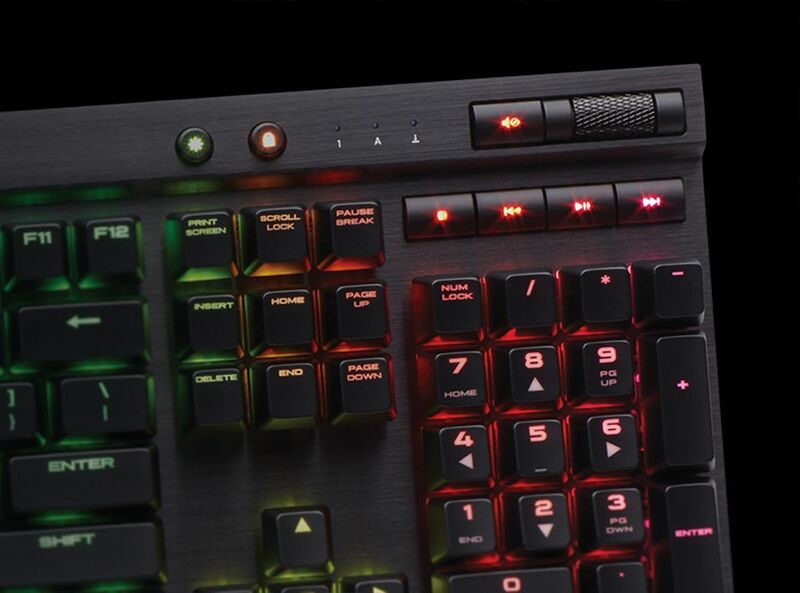 Experience dynamic, vibrant multi-colour backlighting. 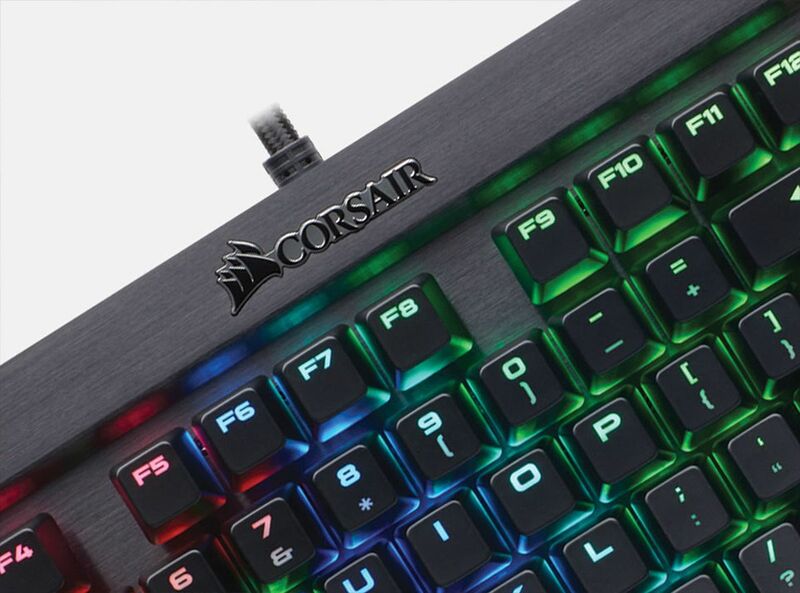 Lightweight and rugged durability, you need for a keyboard that’s going to see a lot of action. 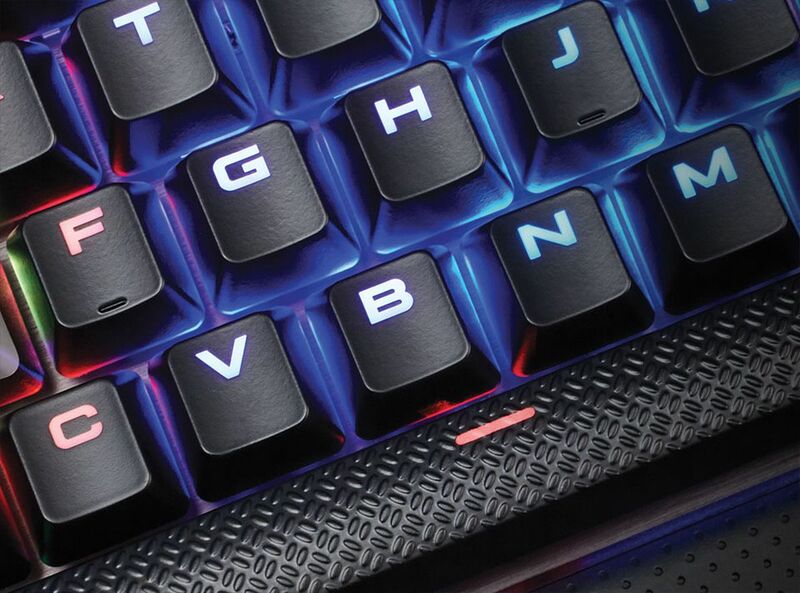 The dedicated multimedia controls give quick and easy access to your audio without interrupting your game.